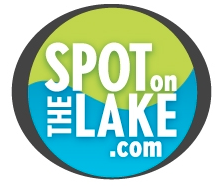 SpotOnTheLake.com- Which Lake is Right for You? Just starting your search? Not sure which lake is the perfect fit? Check out the information below to compare area lakes to see where to start your home search! Floating docks up to 1024 sq ft with upper decks.